[Via Satellite 05-08-2014] The Russian Satellite Communications Company (RSCC) plans to implement a project to set up a Center for Geolocation and Space Monitoring, with the help of the Joint Institute for Nuclear Research (JINC) in Dubna, Russia, using the facilities for the Dubna University of Nature, Society and Man. The center will be used for developing geolocation systems and software/hardware complexes to find sources of satellite communications interference and their coordinates. 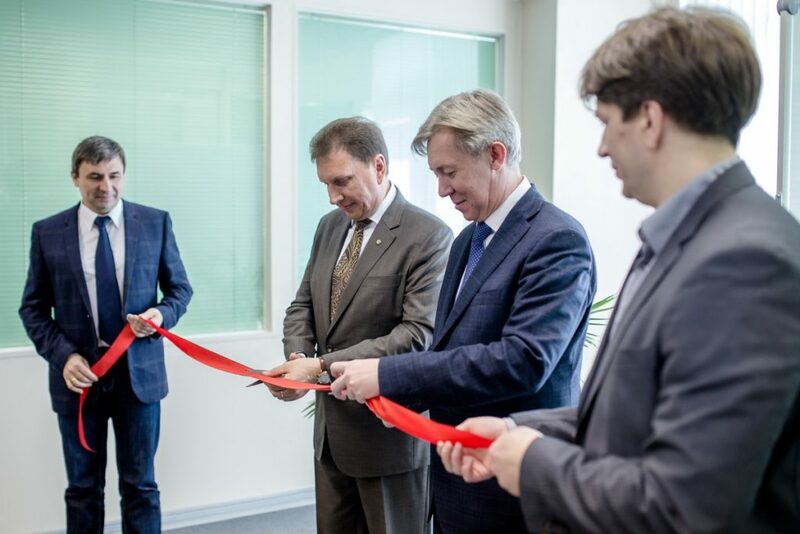 Uri Prokhorov, the general director of the RSCC, expressed hope that the center will help accomplish tasks such as training of skilled specialists in addition to identifying sources or interference.